As you all know that mango is the king of all fruits and everything made from this fruit is always tasty. 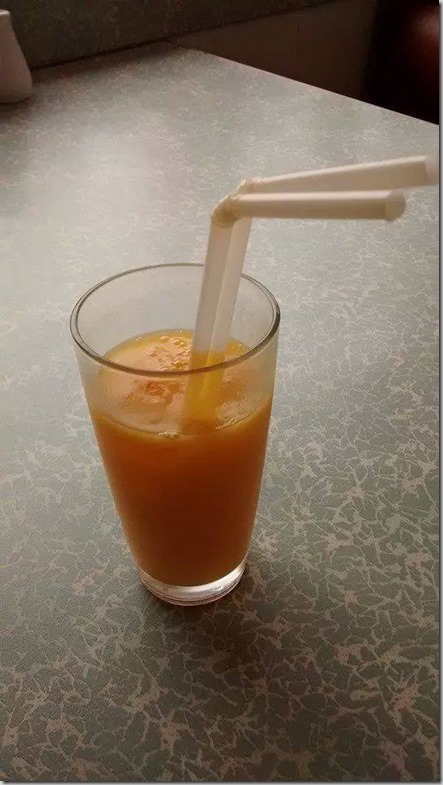 This mango juice is very quick and simple to make. Try it and enjoy it in this summer with your love ones. This iftar try this recipe and enjoy your ramzan. Here is the easiest way to make juice. Put all things in blender and blend for 3-4 minutes. You can also use mango pulp which is available in tins to make this juice. But I prefer to use fresh pulp.